A target market is a place where you are looking forward to sell your goods or services. It can be a company or individuals. 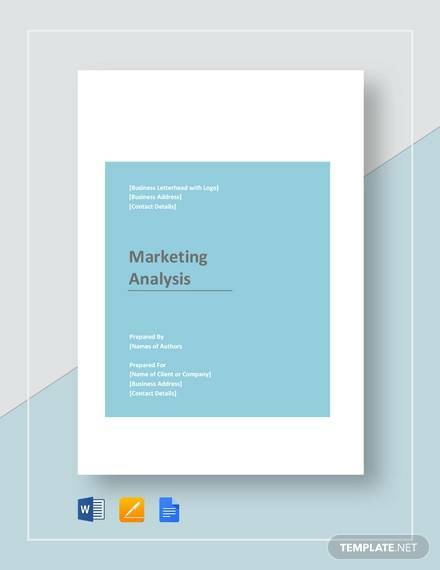 Defining your target market, carrying out and examining everything about the market that has an effect on your business is called the target market analysis. 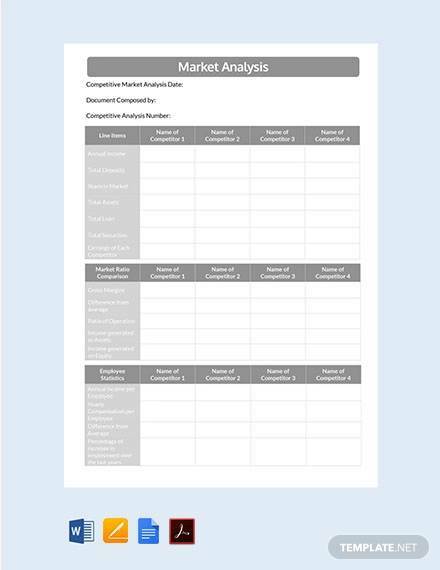 This article focuses on a review of the market analysis samples that can be used whenever coming up with a market analysis for different business.You can also see Market Analysis Samples. 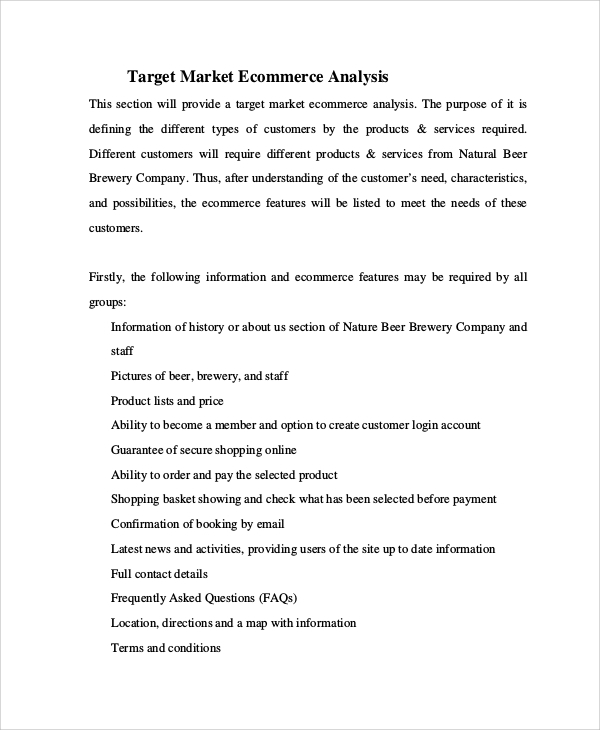 A target corporation market analysis is an exclusive analysis about the market which the corporation is looking forward to venturing in. 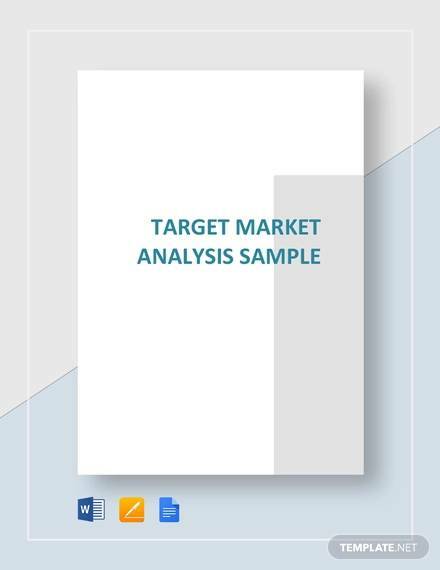 The sample of a Corporation Target market analysis can be downloaded from our website for free. It can be used as a guide or as a template. 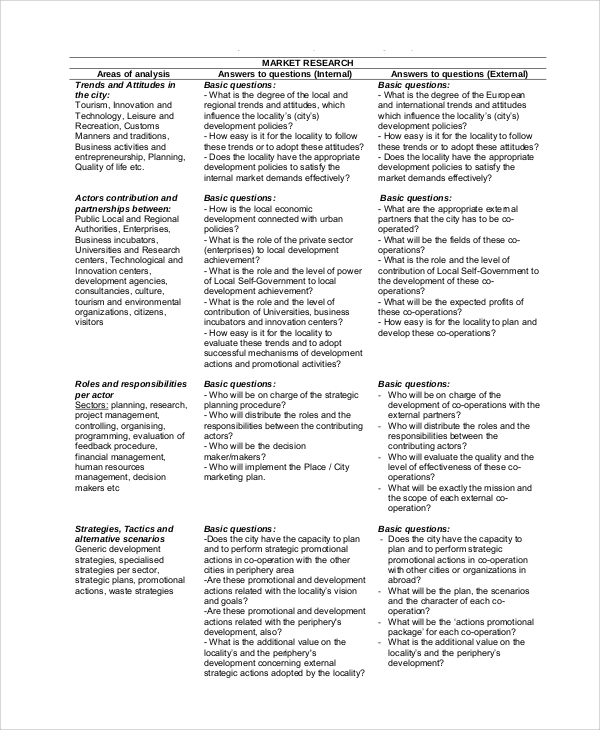 This is a sample prepared to guide people who are coming up with a market analysis. It helps the people to know what information to include, the format and the style of writing. The sample is available on our website in various documents format. Target market segmentation is splitting your target market into smaller parts, this is done so that you can easily monitor changes that may occur in the market. 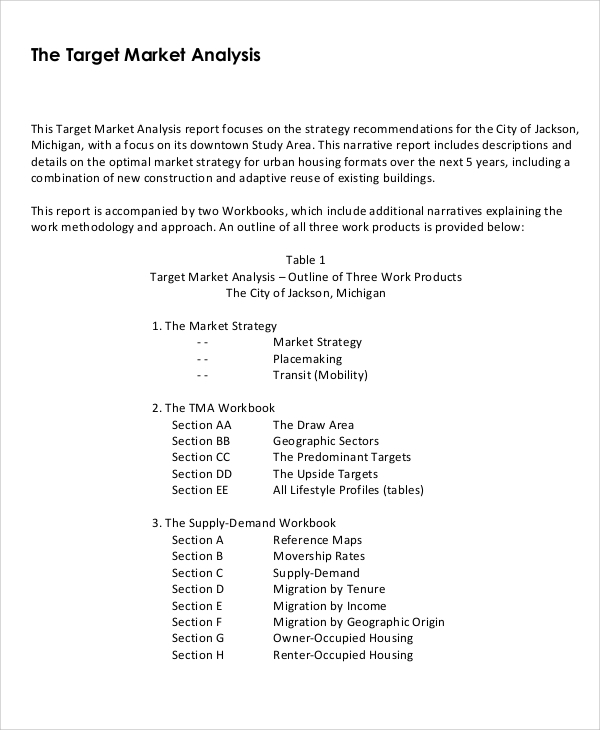 The market segmentation analysis sample can be downloaded from our website for free. 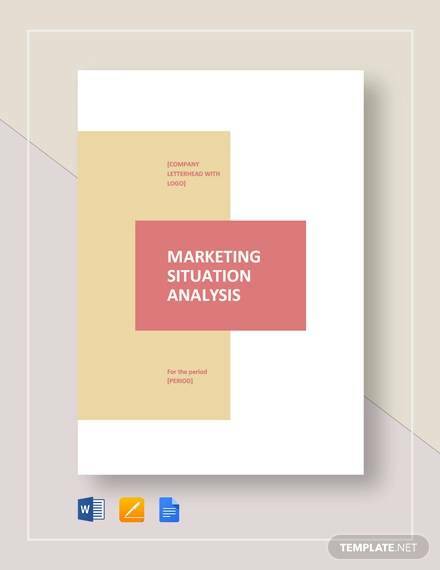 Before venturing into any business, coming up with the market analysis is highly recommended. It helps people to see the size of the market and how willing the buyers are to buy your products. It reduces the risk of getting losses and it helps you determine whether the venture is profitable or not. 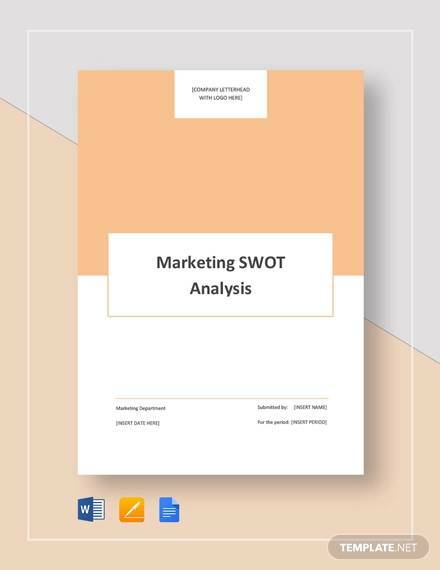 Other than that, coming up with a target market analysis also guides you on how to plan your business and determine the range of the capital you need. The target market is also used when proposing or pitching your business idea to investors. A market analysis has a number of benefits to both the entrepreneur and the investor. The information contained in the market analysis is used by the investor to determine whether the business or the products the business is offering is needed by the market or not. The entrepreneur also uses the market analysis to determine what products are needed by the market and whether or not to invest on the project or not. It provides all the information that may be needed to make any business move which may lead to profits or loss. 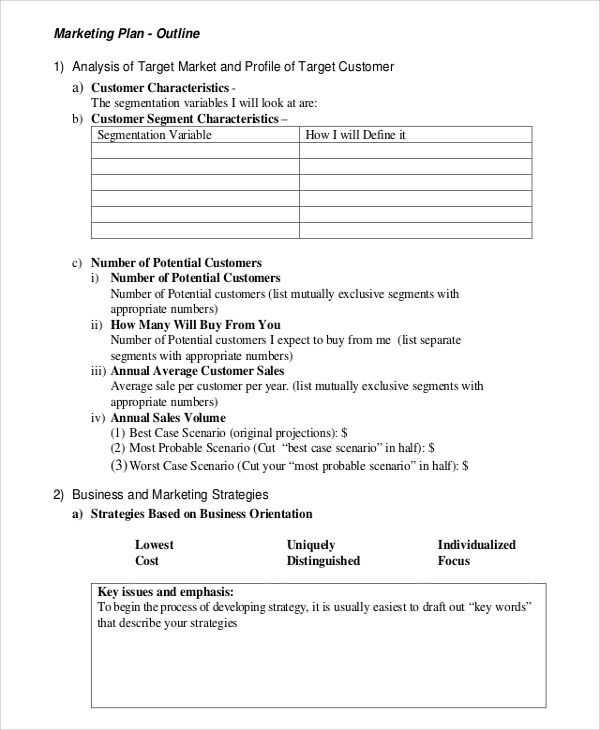 Having prepared target Market analysis is the best thing an entrepreneur can do. The first thing that should be done when preparing a target market analysis is identifying your target market. After you are done with the market identification, the next step should be defining your target market demographically. This is the demographic characteristics, age, gender, level of education marital status and the environment. 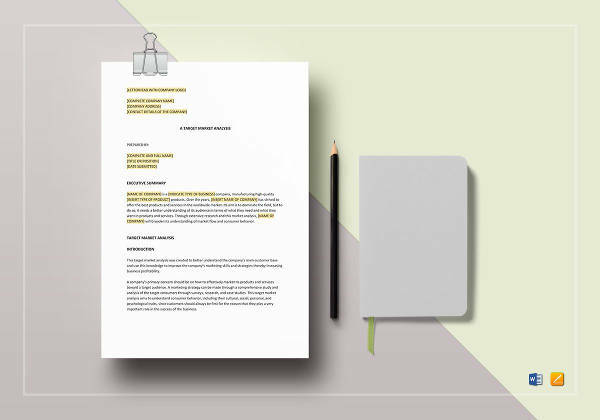 Defining your target market according to the culture and norms should also be done and the last step should be a compilation of the information gathered. Target market analysis is a very important document especially when one wants to start a business or expand to a different area. 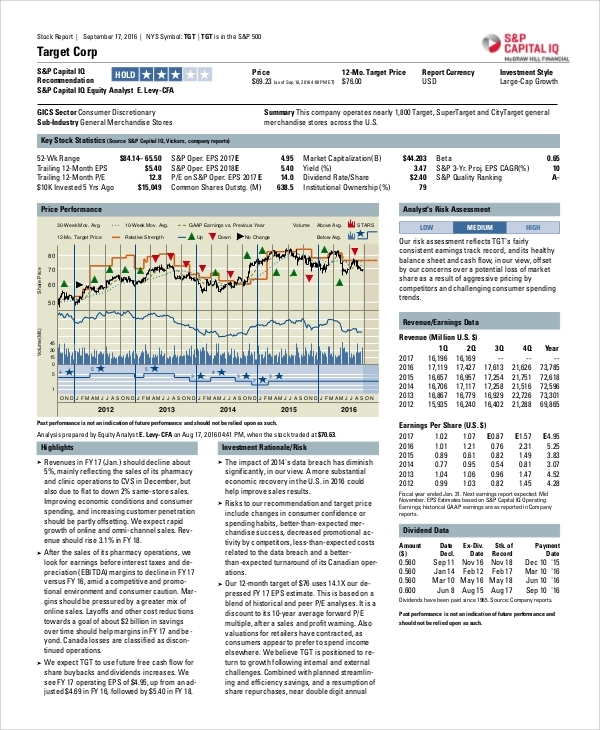 It clearly shows you how the market is like and with the clear image of the market you can easily determine whether it’s worth to make an investment or not.You can also see Industry Analysis Samples.